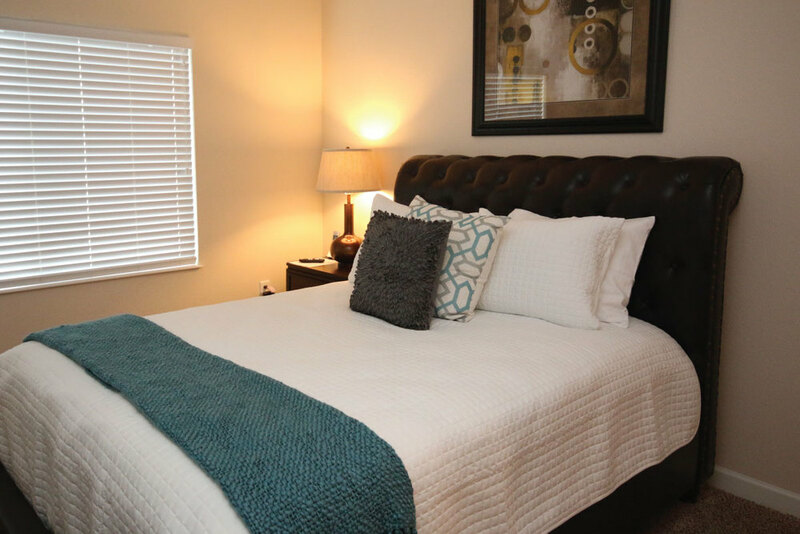 Live Better at Lionsgate apartment homes. 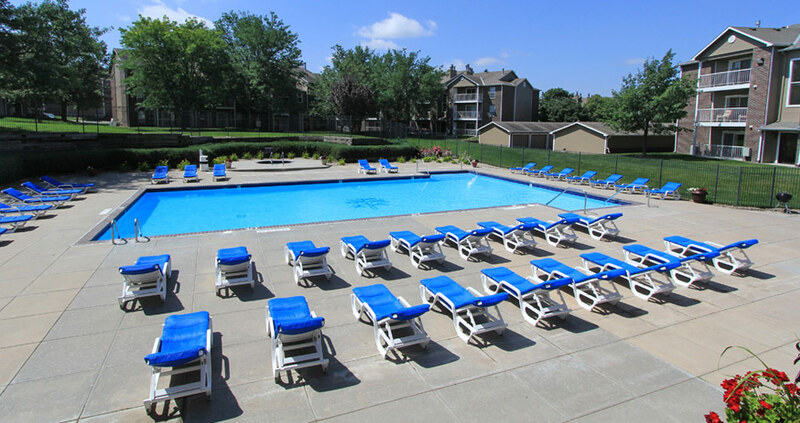 In a beautifully landscaped setting Lincoln corporate housing residences feature thoughtfully designed floor plans and unmatched luxury amenities. 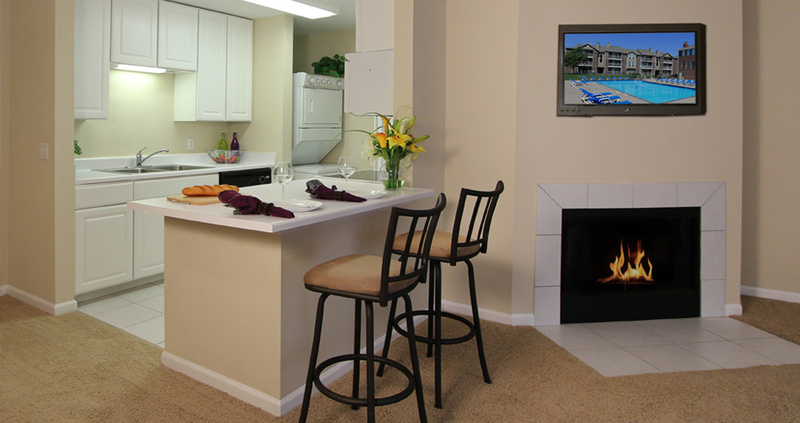 Features include fireplaces, oversized windows, breakfast bars and more. 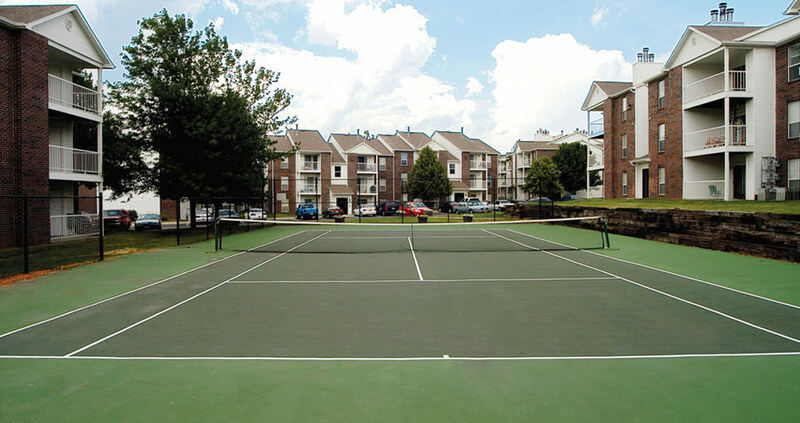 Onsite fitness options include a fully equipped fitness center with yoga classes, a sparkling pool, and tennis and racquetball courts. 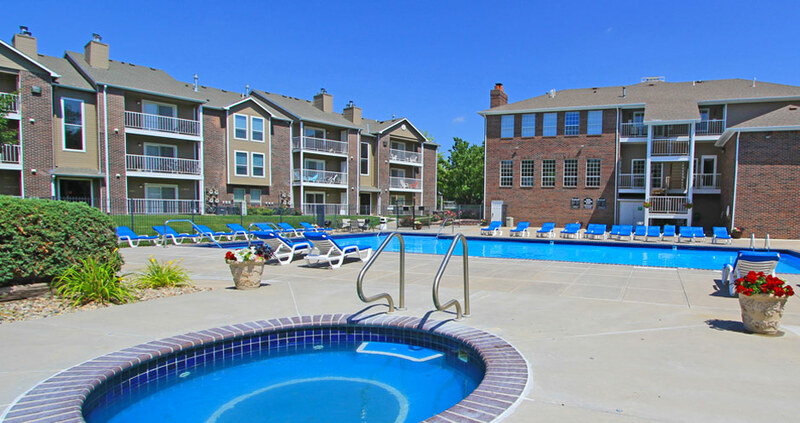 Come enjoy living at Lionsgate apartment homes.